Improvement in quality of service (QoS) of wireless networks has always been a study subject for wireless network designers worldwide. Optimization of end-to-end communication delay, reduction in energy consumption, improvement in network throughput and reduction in end-to-end communication delay jitter are some of the parameter optimizations which are used to improve the QoS of the wireless networks. 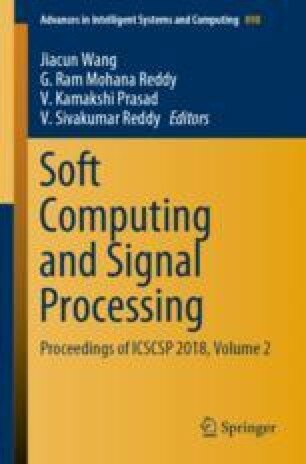 In this paper, we propose a QoS aware routing protocol which uses a combination of delay and energy aware routing with data aggregation and multichannel communication in order to reduce the energy consumption, reduce the end-to-end delay and improve the network throughput. The simulation results show that there is a more than 20% improvement in network communication speed, and at least 15% improvement in the network lifetime after using the proposed QoS aware routing protocol.